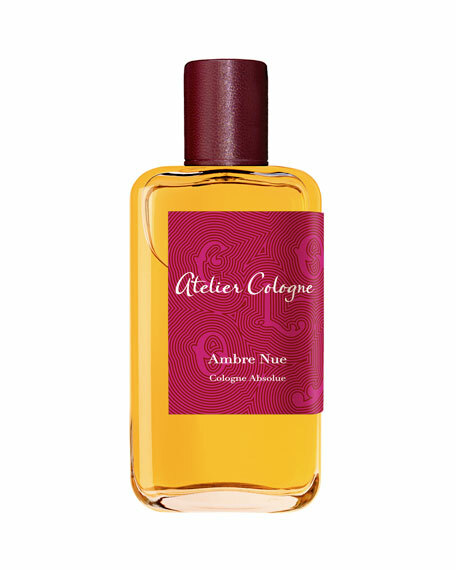 Ambre Nue: A fortuitous encounter of fresh green mandarin with nigritella rubra, an elusive orchid with hints of jasmine, and earthy, musty-sweet resins of benzoin mixed with spicy cistus labdanum and sweet tonka bean. Cologne Absolue concentrated at 18%. Top notes: Green Mandarin from Italy, Bergamot from Italy, Tajetes from Egypt. Heart notes: Orchid Nigritella Rubra, Cinnamon from Sri Lanka, Benzoin from Thailand. Base notes: Cistus Labdanum from Spain, Patchouli from Indonesia, Tonka Bean from Brazil. For in-store inquiries, use sku #160537. 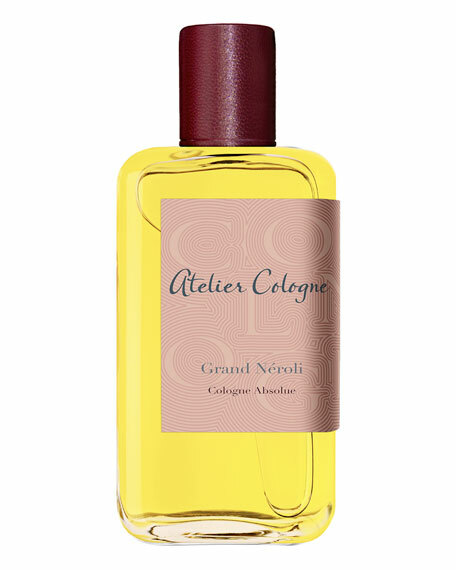 Top notes: Moroccan neroli, lemon, Sicilian bergamot, petitgrain Heart notes: Persian galbanum, moss, birch leaves Base notes: clean musk, white amber, vanilla from Madagascar Comes in 1 fl.oz. (31mL), 3.3 fl.oz. (100mL), or 6.7 fl.oz. (200mL) bottle. 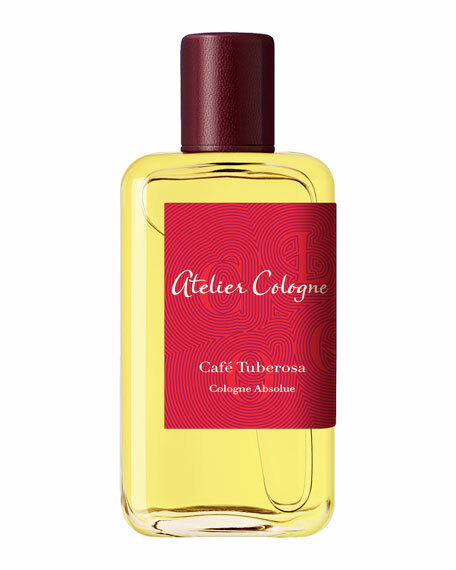 Top Notes: Orange flower absolue from Tunisia, bergamot from Calabria, black pepper from Vietnam. Mid Notes: Iris from Morocco, rose centofolia from Grasse, lavender from Provence. Base Notes: Gaiac wood from Paraguay, patchouli from Indonesia, white musk accord.